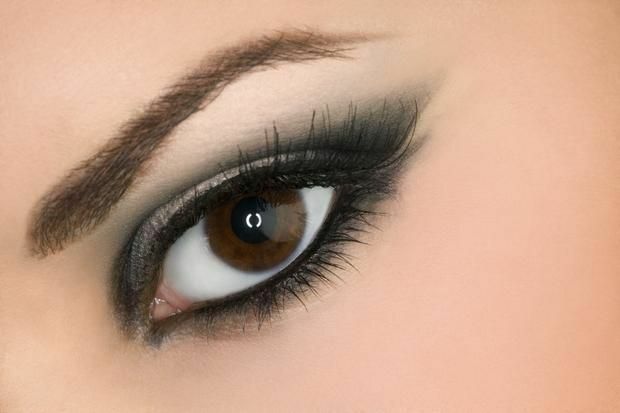 Accentuate your eyes with the application of right eye makeup that suits your eye shape. So, take a look at easy-to-do eye shadow styles that are best suited for you eyes! apply eye shadowWhile doing our eye makeup, all of us strive to accentuate them and want them to look bigger, brighter and more awake. To achieve this, the most important makeup tools are the eye shadow and liner. The way you define, highlight, blend and use color makes all the difference. All of us are blessed with different eye shapes which makes it important to correctly apply the eye shadow and liner. 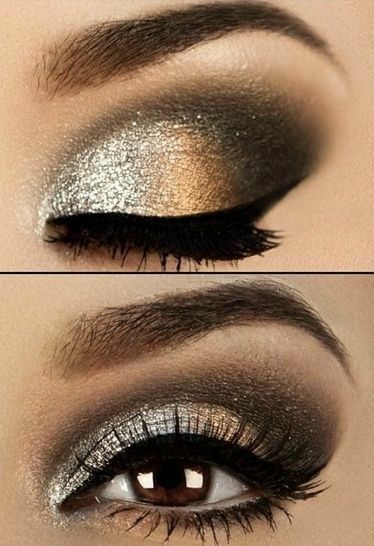 Just so one eye shadow style is looking perfect on someone doesn’t mean it would look great on you too. Some simple tricks well-suited for your eye shape can bring symmetry to your eyes and a wrong application can make your symmetrical eye look asymmetrical. 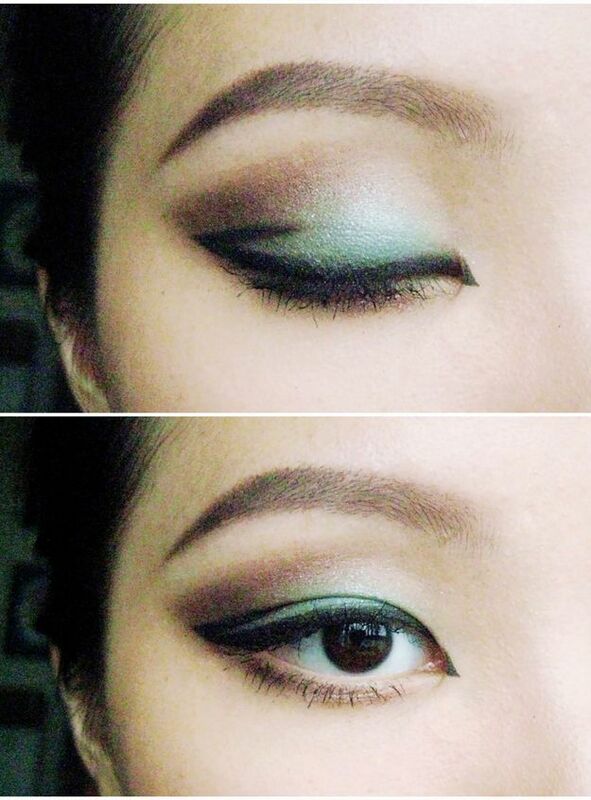 Let’s look at the most stunning way to apply eye shadow and liner appropriate for your eye shape. 1. Small eyes– To make your eye look bigger, the key here is to use lighter-medium tone eye shadow, such as gold or chestnut brown. First apply the lighter shade on your eyelid till the crease and follow it with medium shade on the crease line. Skip using your liner on the lower lash line, instead use it on the upper lash. 2. Wide eyes– Women with wide eyes can carry off various looks and can use colors to create a statement as they have enough surface area to work on. Take a bright shade such as gray or gunmetal, and using a domed brush, apply the shadow from your lash line till the crease. Use a bronzer on the crease and blend it properly. 3. Almond eyes– Almond is the most beautiful shape to have. If you are lucky to have one, then most of the liner and eye shadow styles will suit you. 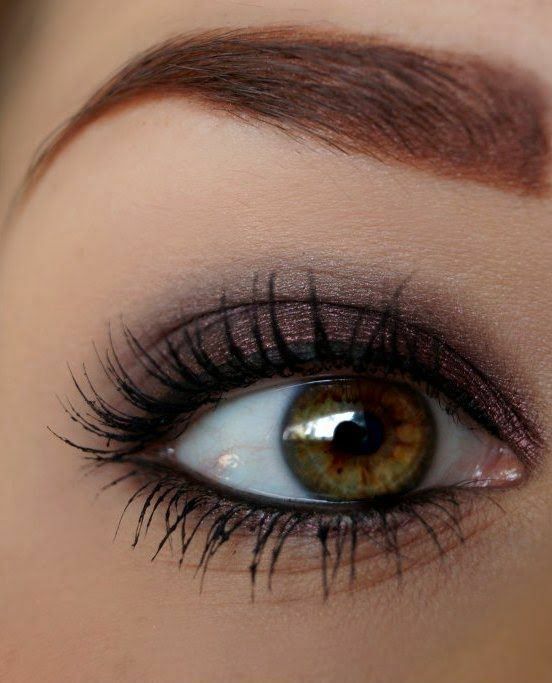 Take a shimmer eye shadow and apply it from lash line to crease and follow it by blending a bronzer on the crease line. Using a bronzer will create more depth to your look. Now, on the lower lash line, apply shimmery shadow using an angled brush. You can apply your liner on the lower and upper lash line, as desired. 4. Close-set eyes– Close set eyes are already bigger and only need to look a bit wider than they actually are. To create this look, begin by applying a shimmery shade on the inner corner and follow by a medium-colored shadow from the center of your lids to the corners. To complete this look, use a pencil to line from the inner rims of your eyes. 5. 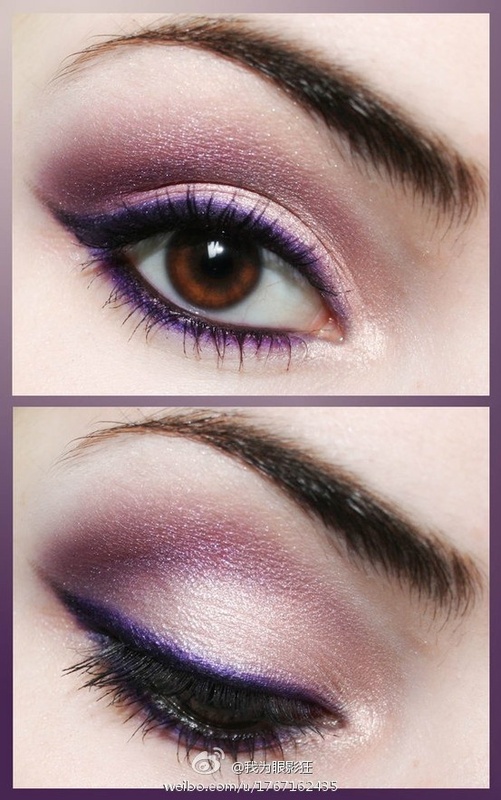 Monolid eyes: To create more depth, apply a dark shadow along the curve of your eyeball. To begin, apply a base shade such as medium gray or gunmetal and smudge medium shade from the outer corner till the inner corner of your eye. Using a medium shade, blend any harsh lines. For monolid eyes, line your upper lashes thick. When you will use the right techniques for your eye shape, you will realize how big a difference it will make to the overall look. Also, use colors from the same family to create more depth.